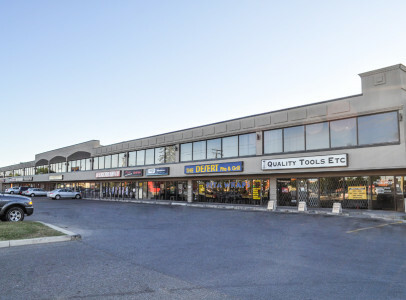 The Clayburn Centre is located on 52nd St SE 1/2 block south of 17th Ave. SE next to RONA and across the street from the former TARGET store. This 2-storey building has mainly retail/service uses on the ground floor and office tenants above. The Building features state of the art security and is accessible 24/7. The location features convenient access to public transportation on both 52nd St and 17th Ave. Less than 5 min to Stoney Trail ring road and East Hills shopping centre (Costco and Walmart). 15 minutes to downtown.